Topix Benzaderm Gel - 5% is a lightweight product delves deep into your skin to combat acne bacteria where the blemishes form. Delivering a powerful dose for those just starting a Benzoyl Peroxide treatment, you can have the skin of your dreams. 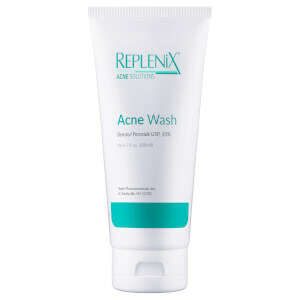 Ideal for those with oily and acne-prone skin who want relief from stubborn blemishes. 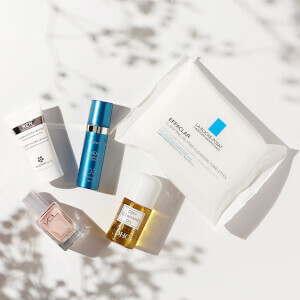 Cleanse skin thoroughly. Pat dry. Apply a thin layer to affected area daily. Gradually increase to 2-3 times daily. Benzoyl Peroxide fights acne-causing bacteria and existing blemishes.